FEATURES• All NEW Hyper-Form Engineered swaging process for a longer life span• 50% les.. 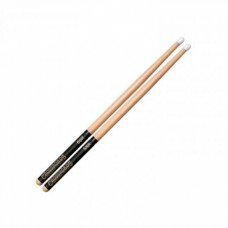 Similar to the Rock model yet with the look of a wood drumstick. 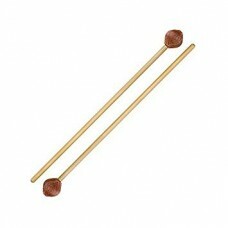 An extremely durable drumstic.. 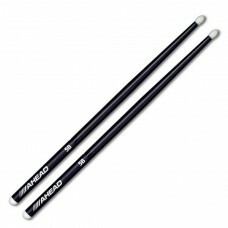 Similar to the 5B drumstick yet with the look of a wood drumstick. A country music industry st.. Ahead. MHA. 5A. 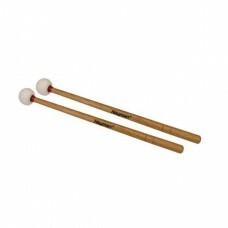 Heavy Felt Mallets. 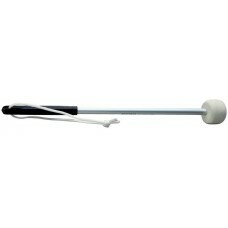 Offers the control of a drumstick with the sound and response you expect from a soft felt mall.. 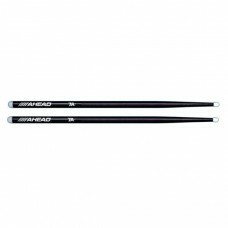 Ahead. MMA. 5A. 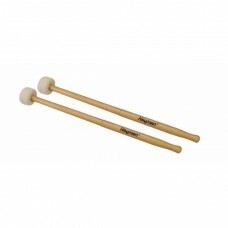 Medium Felt Mallets. 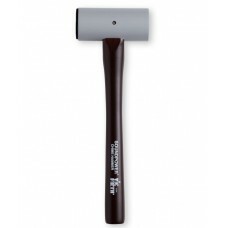 hickness: 0.76mm (0.030 inches)Weight: 62 gramsOriginal cover: MTOriginal tip: MHMAOriginal bl..
Gewa. 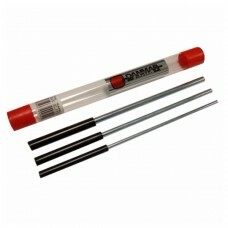 Basstromme kølle i aluminium. Gewa. 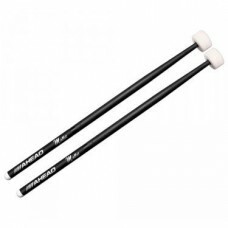 Bass drum mallet for marchingFelt head white 60 mmAluminium stick with rubber grip, 30 cm long..
Denmar Percussion Triangle mallet set. (3 sizes)..
Gewa. 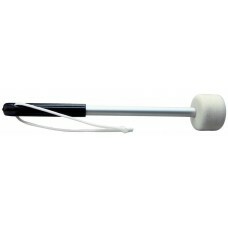 Bass drum mallet for marchingFelt head white 45 mmAluminium stick with rubber grip, 36,5 cm lo..
M130Orchestral SeriesSoft plastic for a warm sound on xylophone. 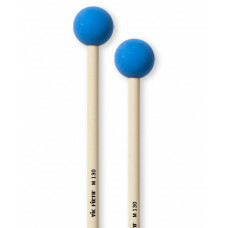 Also great on marimba. Length1..
Gewa. 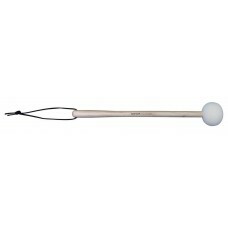 Bass drum mallet for marchingFelthead white, oval 60 mmHornbeam stick with loop, length 33 cmH..
Chime HammerModel: ( CH )Chime & Suspended CymbalTwo-sided hammer produces both brilliant and wa..
DFP920 mallets are medium, cord-wrapped mallets on Rattan shafts, ideal for the middle range on the ..